Fun in the sun does come cheap. 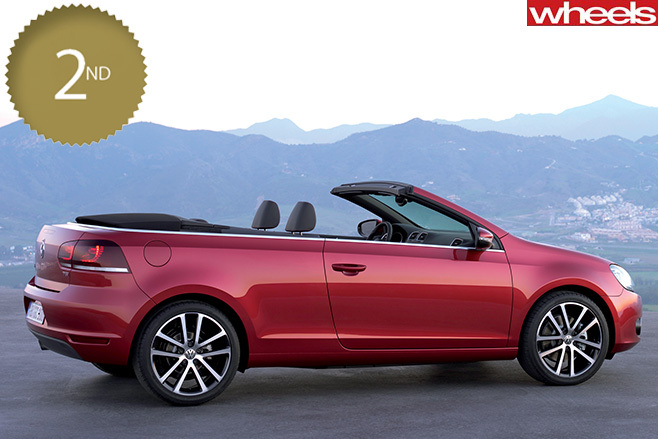 THE drop-top Golf is great value in terms of fuel economy and three-year retained value (59 percent). 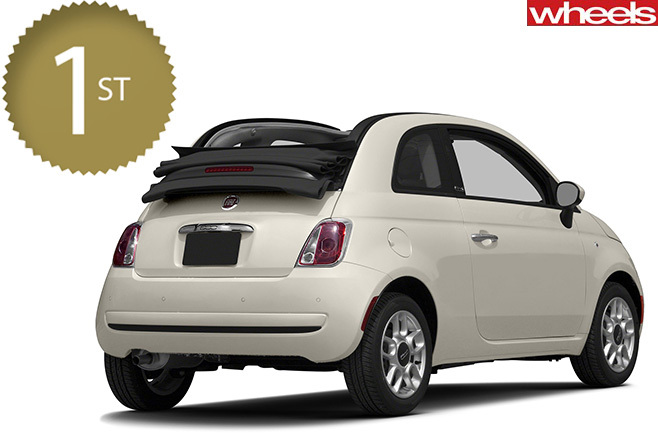 It’s almost as polished as the hatch and one of the most convincing small cabrios available. BASE model is a bit slow and seems expensive alongside the Golf (or a Mini hatch). 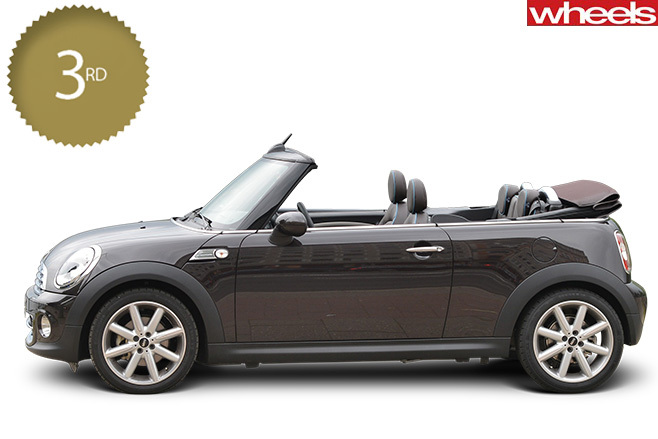 Many of the Mini Cabrio’s cash-saving qualities also apply to the turbo Cooper S.